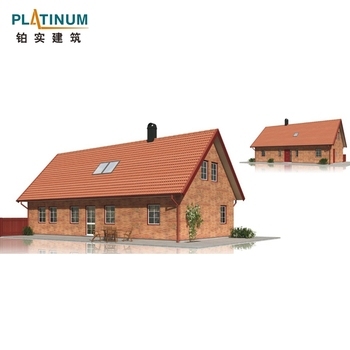 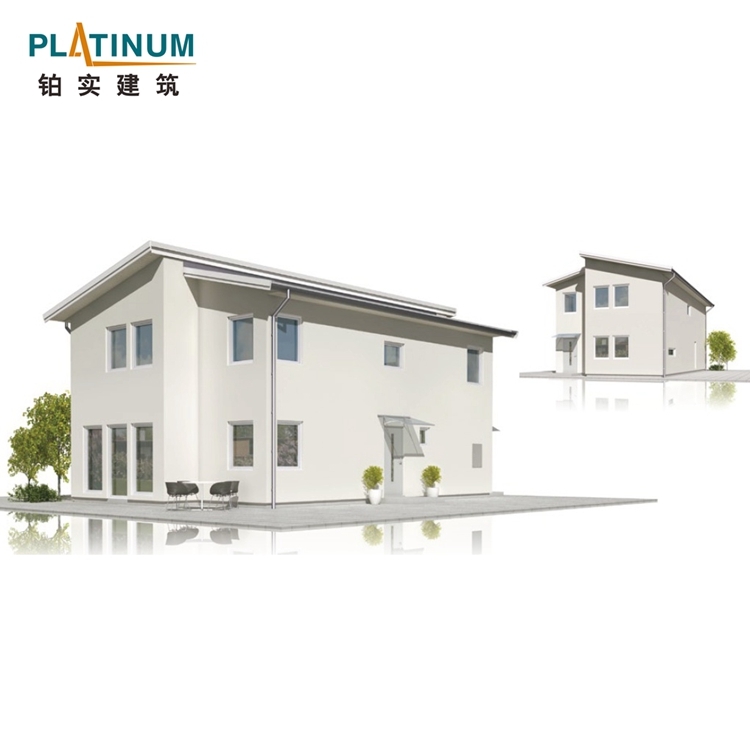 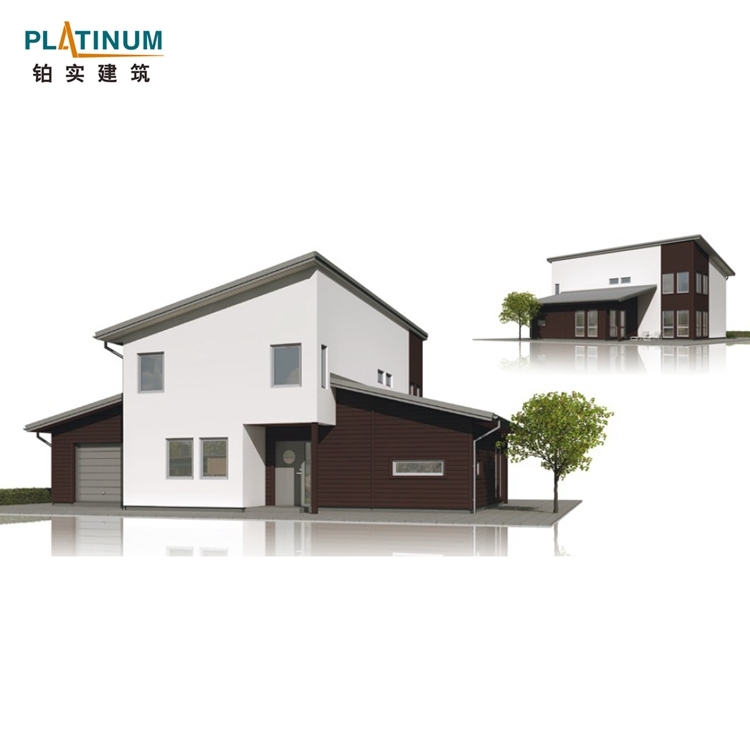 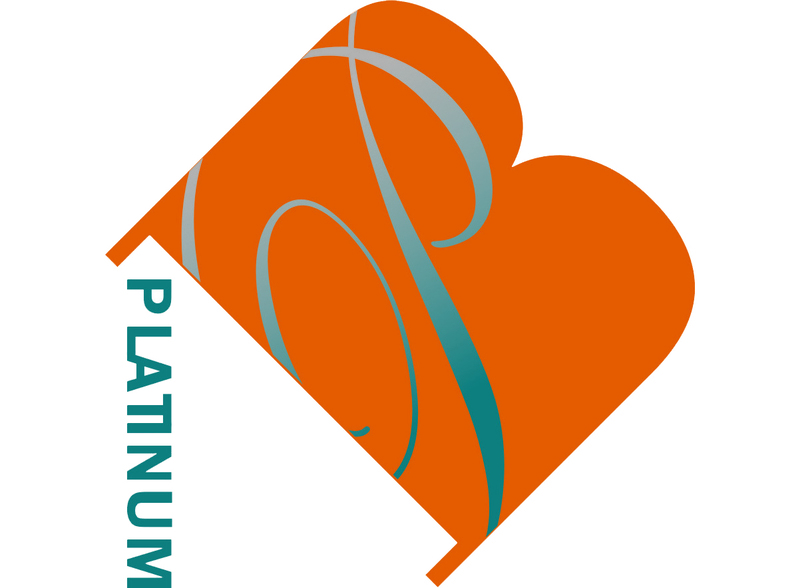 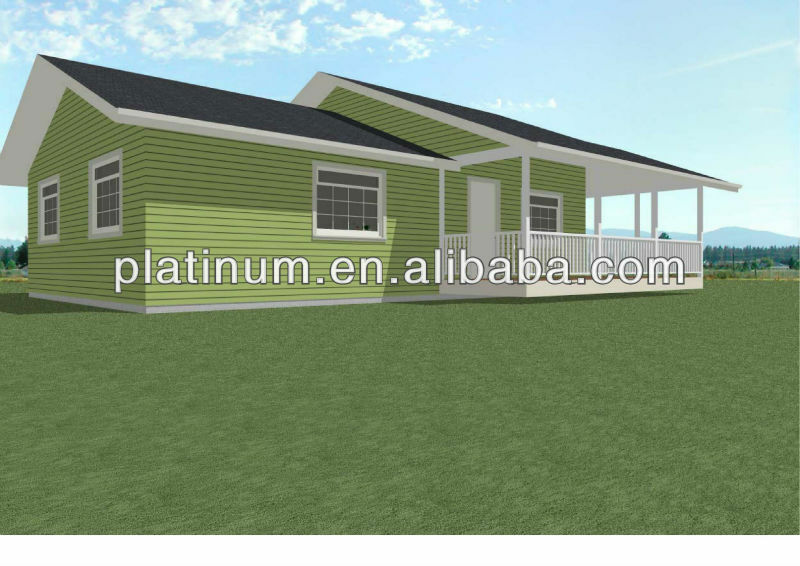 We Platinum are able to supply lots kinds of Prefab Steel Cottage houses. 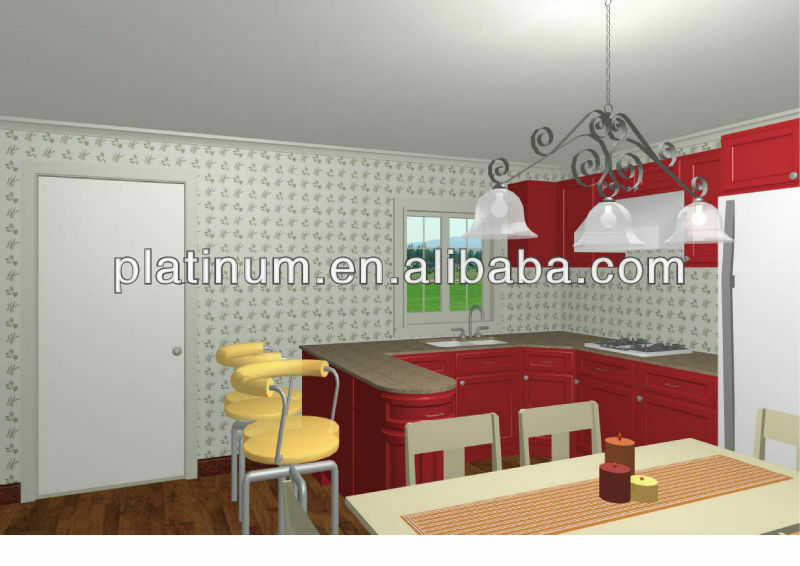 You could supply your own plans for our study and quotation or make selection from ours. 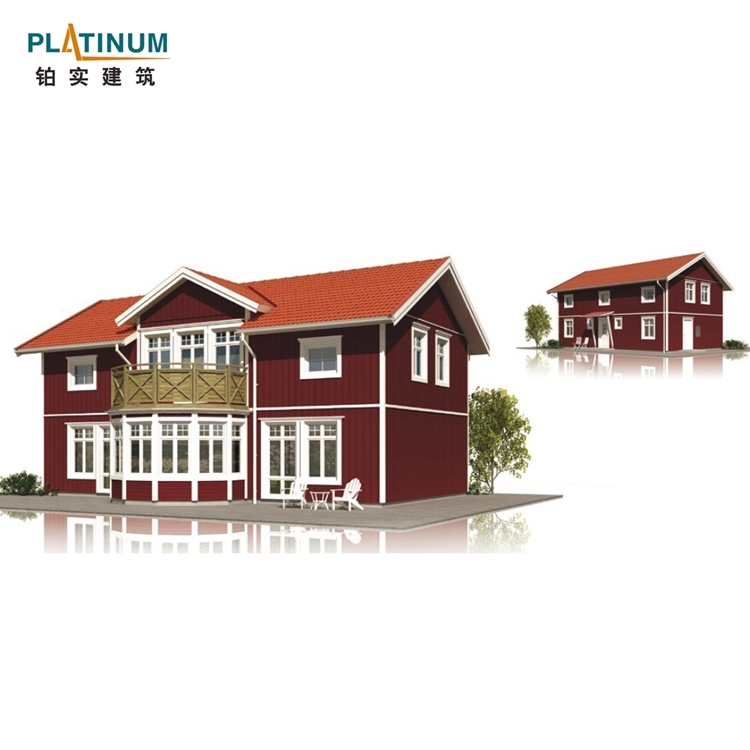 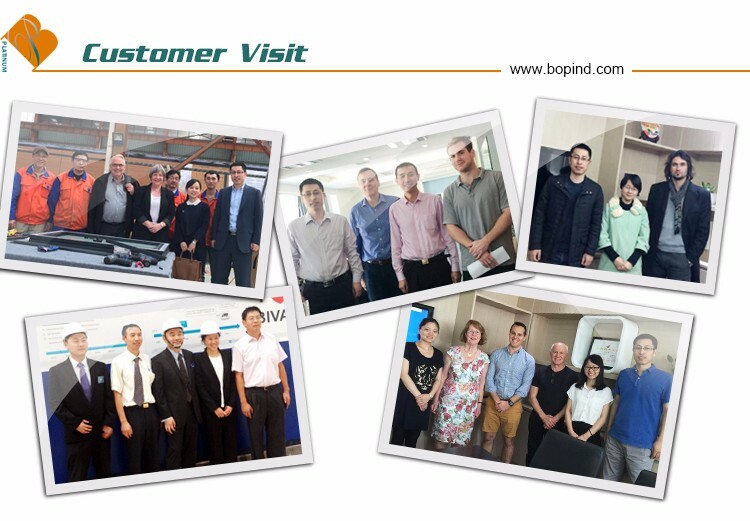 We can ensure that all materials are basically accepted internationally. 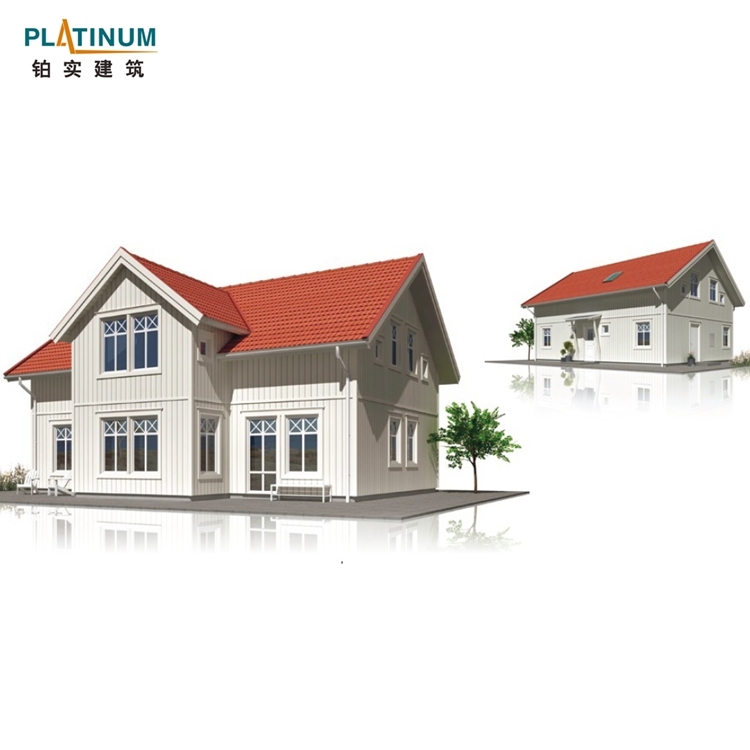 Building structure is designed for 50 years of lifetime.